Parish Pastoral Ministry in the 21st Century: Where is the Road Leading Us? The landscape of parishes in the United States has changed dramatically in the post-Vatican II era. Our bishops tell us we are in a “new ecclesial season.” In the post-Vatican II era, lay ecclesial ministry emerged amid population shifts, closing parishes, recurring sexual abuse scandals, dwindling vocations to the priesthood, an influx of diverse Catholic populations and a generation that views organized religion as “irrelevant.” Our parishes look and feel very different. How have these changes impacted the face of parish pastoral ministry? Join us as we explore the road we have traveled in ministry and look to see what lies ahead for our Church, our parishes and our ministries. The Catholic Church of the United States is changing. As a welcoming, Eucharistic community of faith we are invited and challenged to embrace those changes, to move beyond the Church of TTWWADI (That’s the Way We’ve Always Done It) to become a Church of greater Vision and Vibrancy—to become Missionary Disciples. With the reality of a growing young Hispanic presence, our Catholic Church, has the opportunity to form new leaders and engage their wave of enthusiasm for service and mission to the faithful. This presen- tation will explore new ways of engagement in addressing this population and others whose cultural gifts are the changing the face of the American Church. Since the 1960's when lay ecclesial ministry (not yet so named) emerged in the life of the Church, individuals and groups (including the United States Conference of Catholic Bishops) have done much to foster its flourishing. A brief overview of key developments over the years, and an exploration of what we can do today to augment its flourishing, especially in light of a changed ecclesial landscape. These days, it seems that everyone is a minister. But are they? How do we define what is and isn’t pastoral ministry? We’ll look to Jesus for some guidance—and perhaps a little clarity. We will discuss the up- dating and renewal of national certification standards and competencies recently approved by the USCCB as well as changes made to the certification process as a result of consultations with various constituencies, including NALM. We will also take a look forward to see what’s in store for the Alliance. Under Pope Francis, the Vatican has issued new guidelines for seminary education. 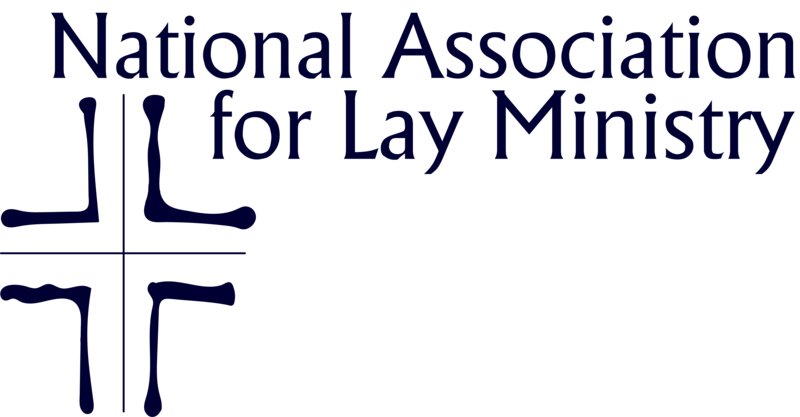 These guidelines call for the inclusion of laity in priestly ministry formation. This session explores the exciting opportunities and challenges Pope Francis offers to us lay ministers as well. In this session we will examine together the Vatican document on priestly formation from a lay ecclesial ministry perspective. For more on the beautiful campus of the Mundelein Seminary CLICK HERE.